There’s been a question, trying to form in the back of my head, like an itch I can’t reach, concerning our investigation of Russian meddling in U.S. elections. I do worry about Trump’s possible collusion with a foreign power and the corruption it would imply – though corruption seems to be the way of things in our capitals these days. I found that itch yesterday, as I was talking about it with my wife — and here it is. 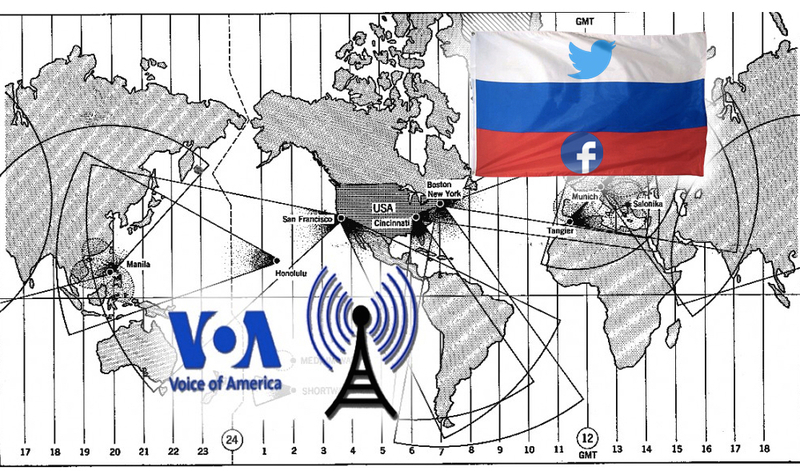 What’s the difference between Russia’s efforts to sew distrust in our government with social media and our efforts to sew distrust in the Soviet/Russian government during the Cold War with Voice of America broadcasts? We wanted to help intelligent people in the USSR, to recognize true news and reject the Soviet propaganda. 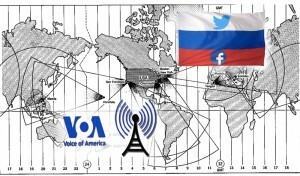 Russia, on the other hand, wants to appeal to unintelligent Americans’ willingness to believe sensationalist propaganda and reject true news. Perhaps, rather than investigating Russian meddling, we should be investigating education policy that wants students to memorize the right answers to questions, instead of teaching them the discipline of asking questions and the wisdom to question the answers.